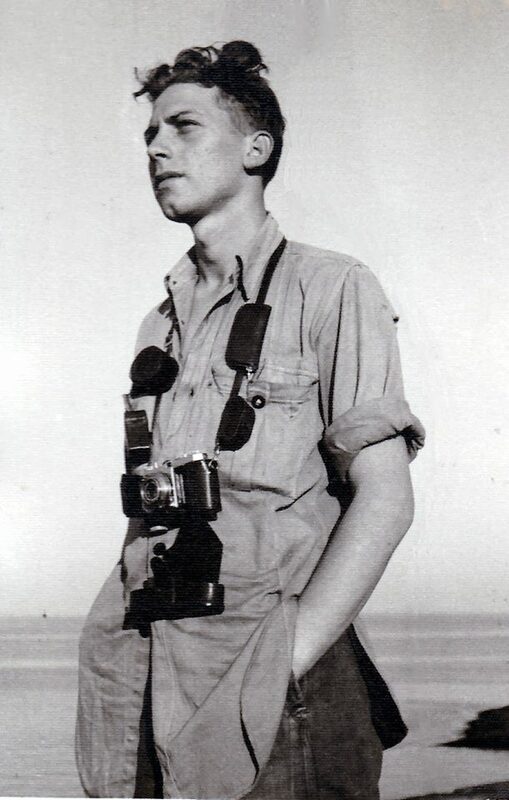 All photographs are copyrighted by Raymond Robinson unless otherwise stated. 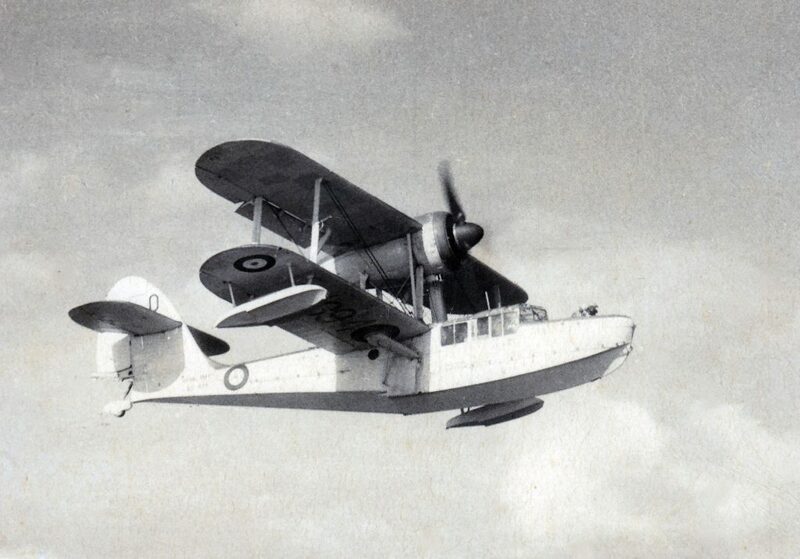 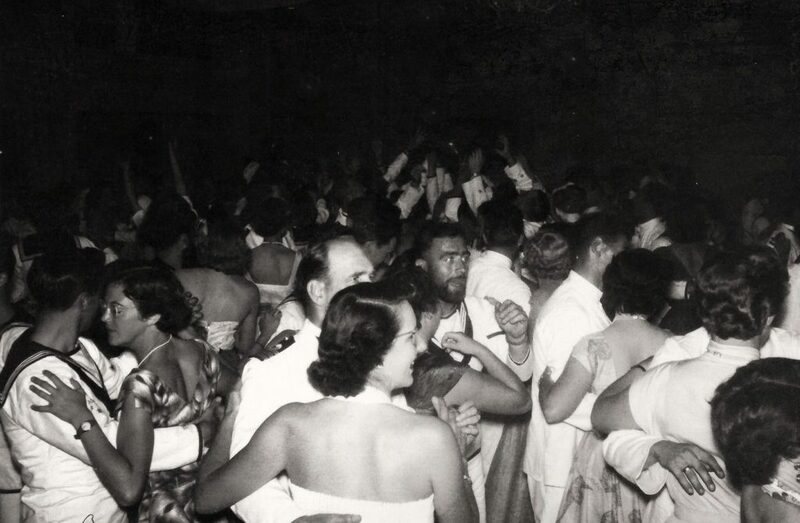 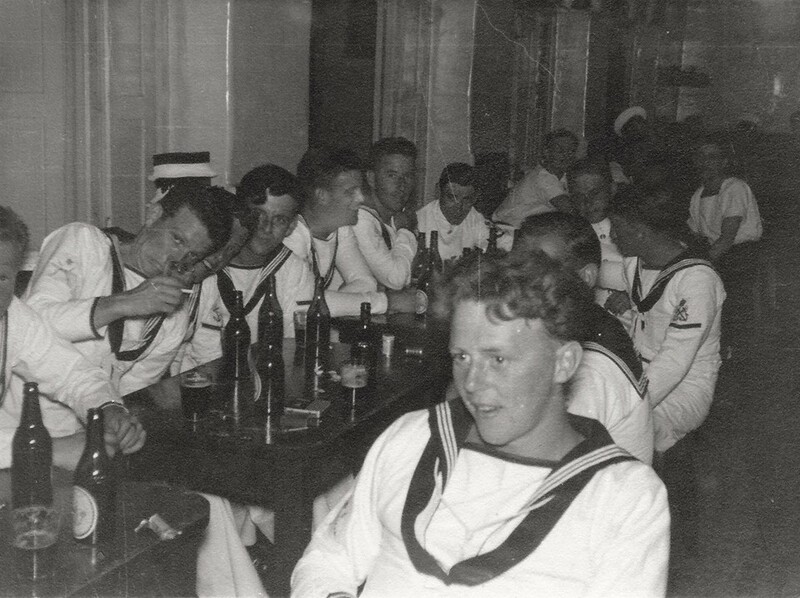 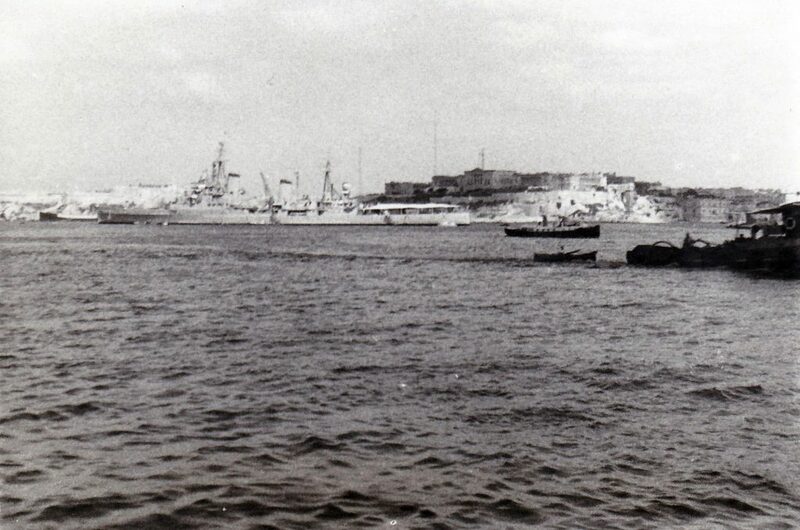 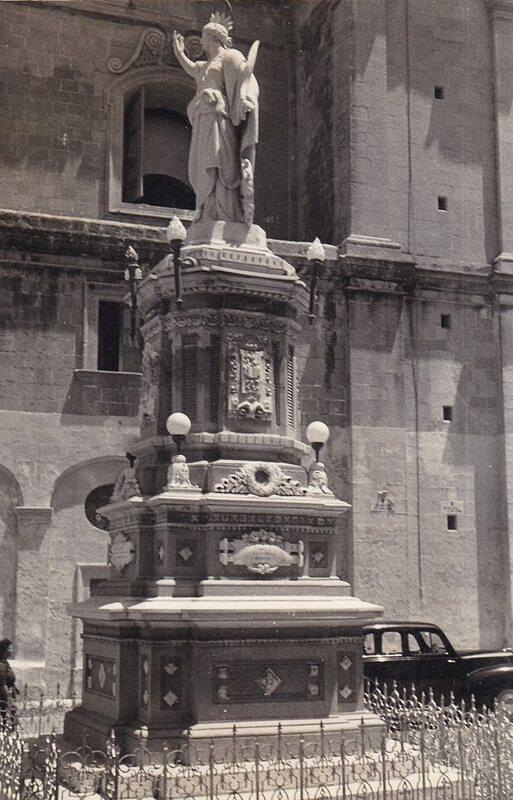 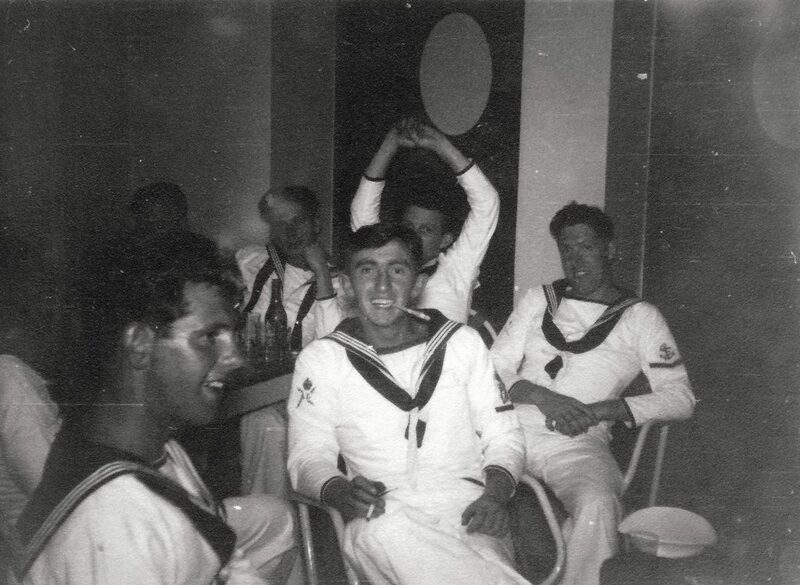 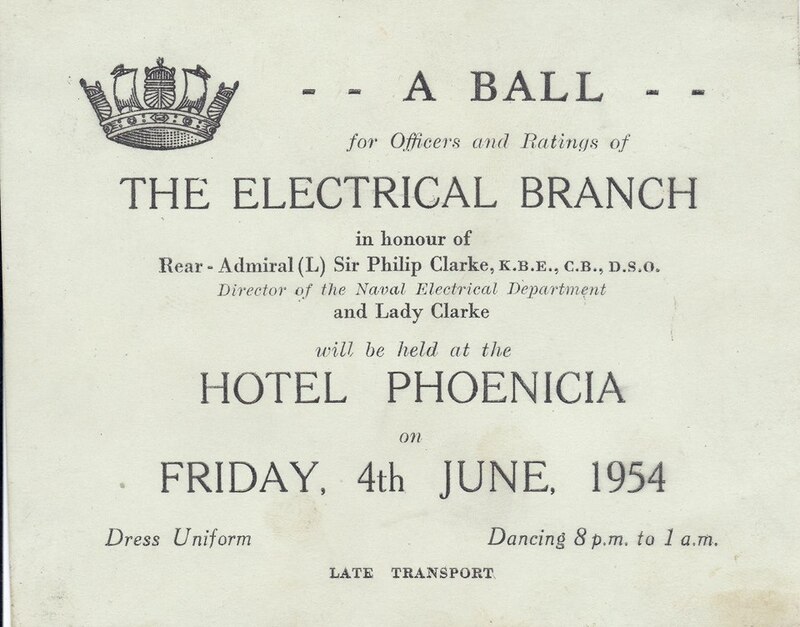 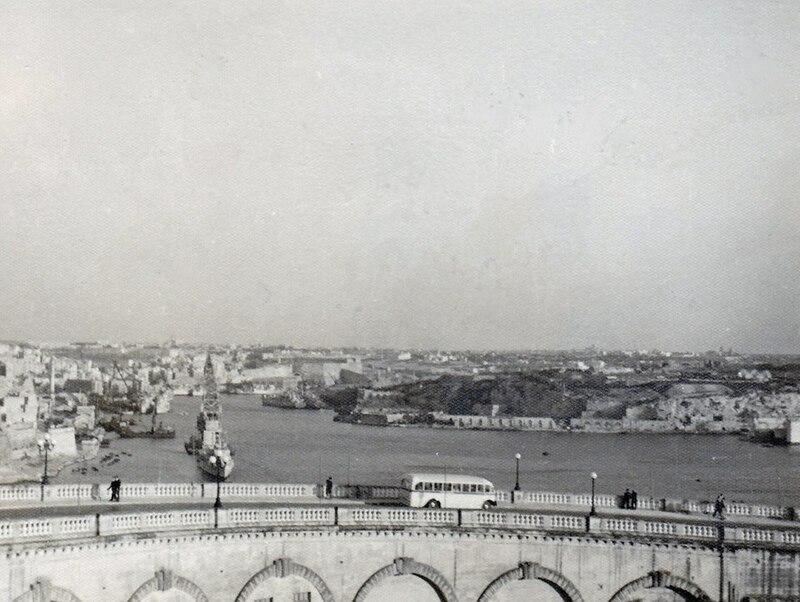 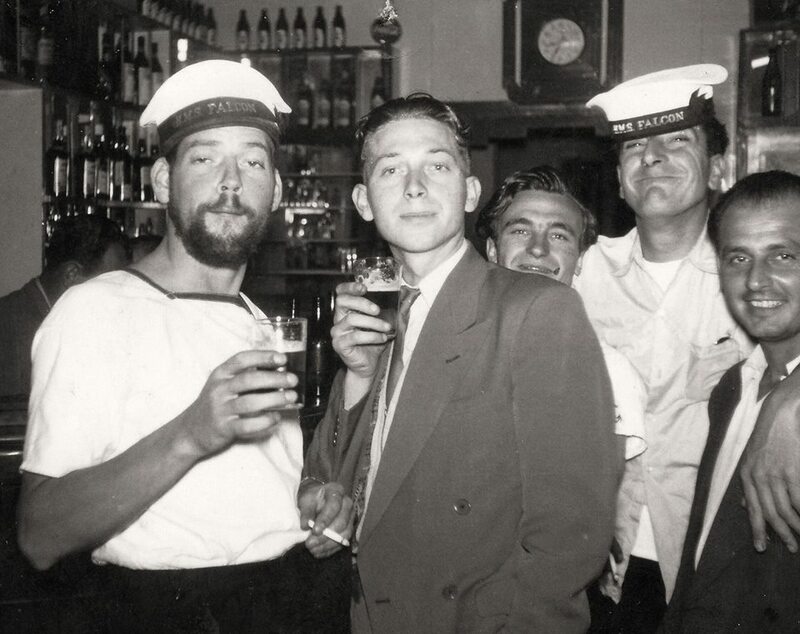 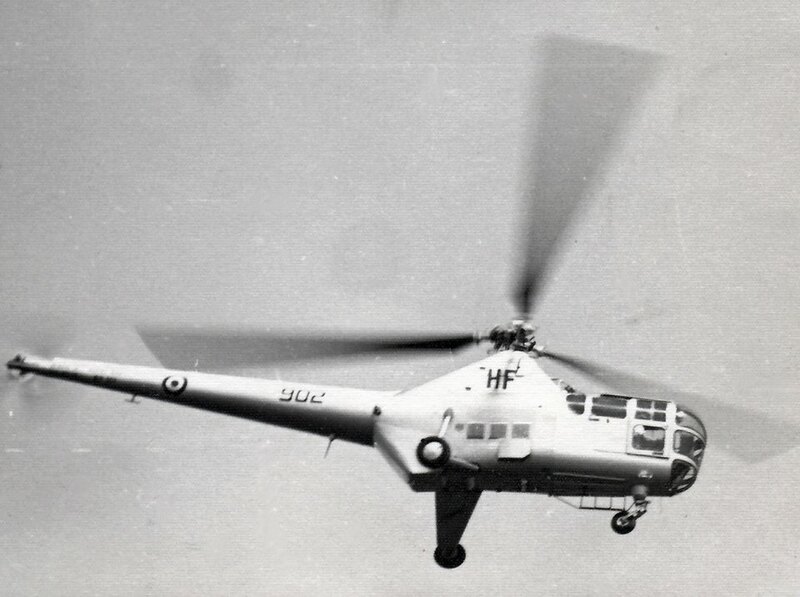 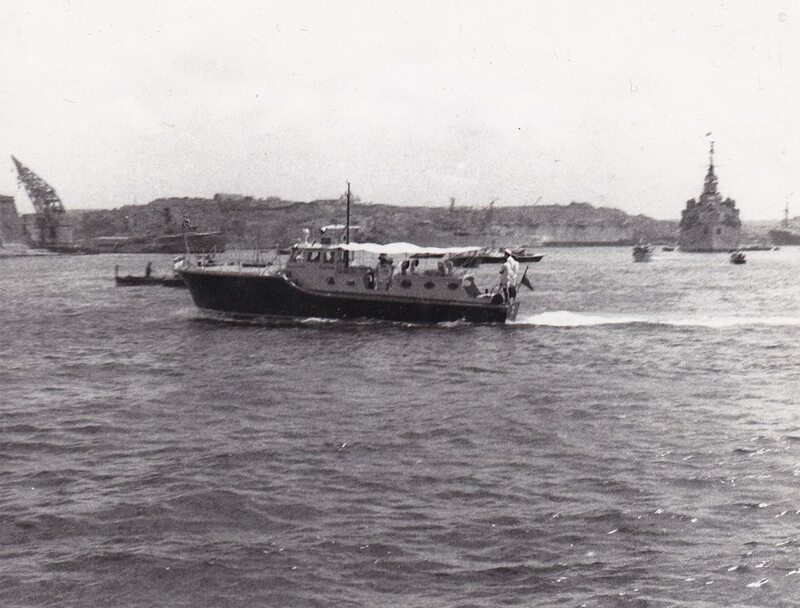 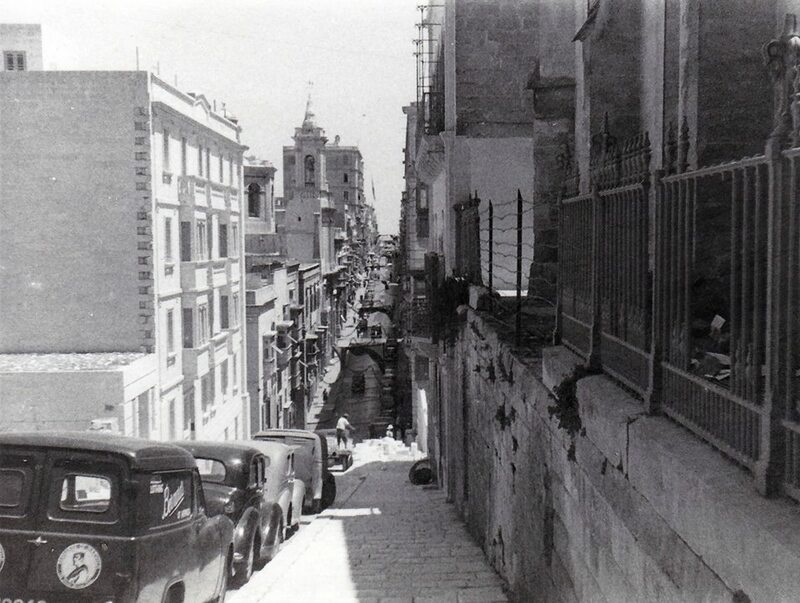 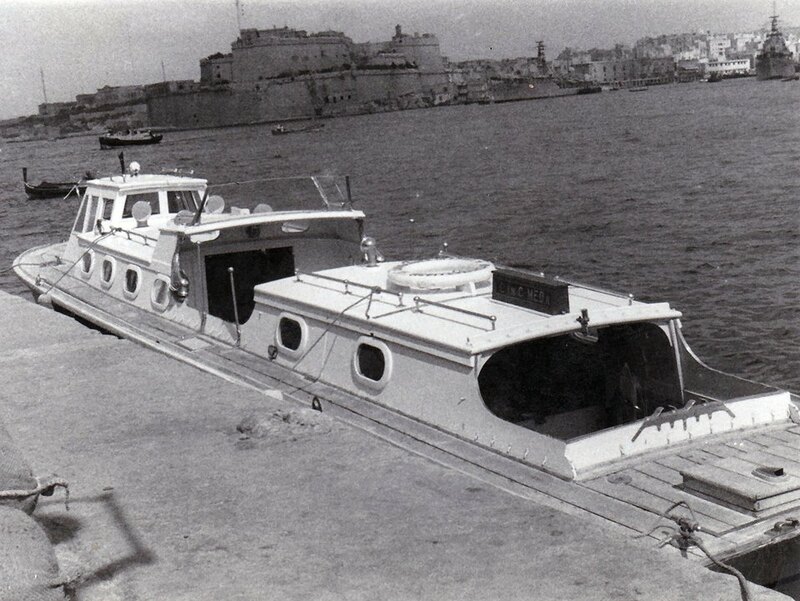 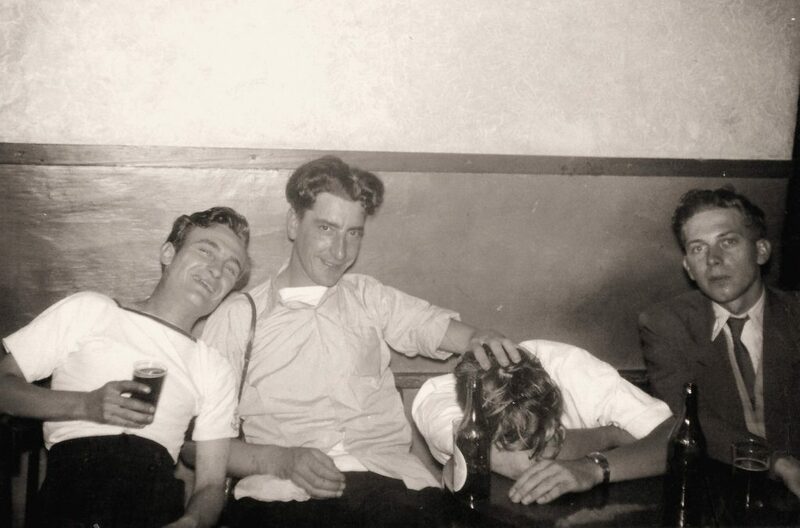 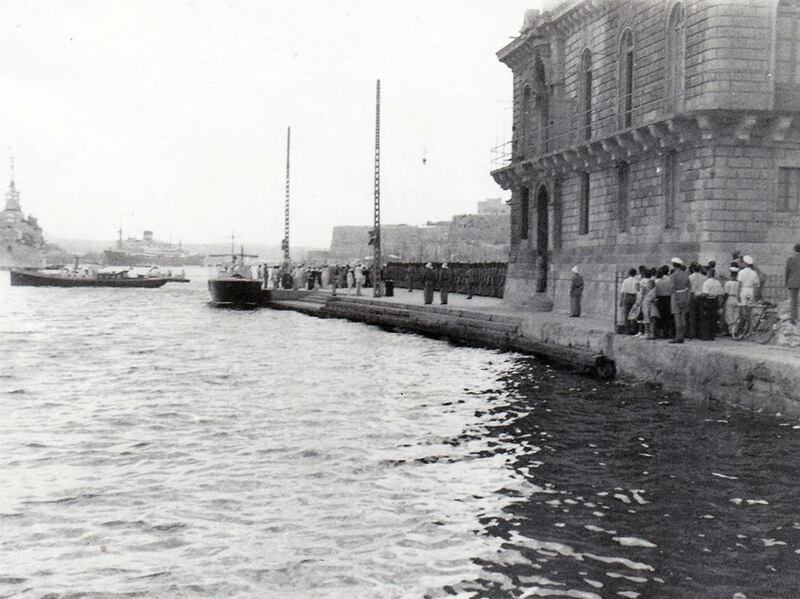 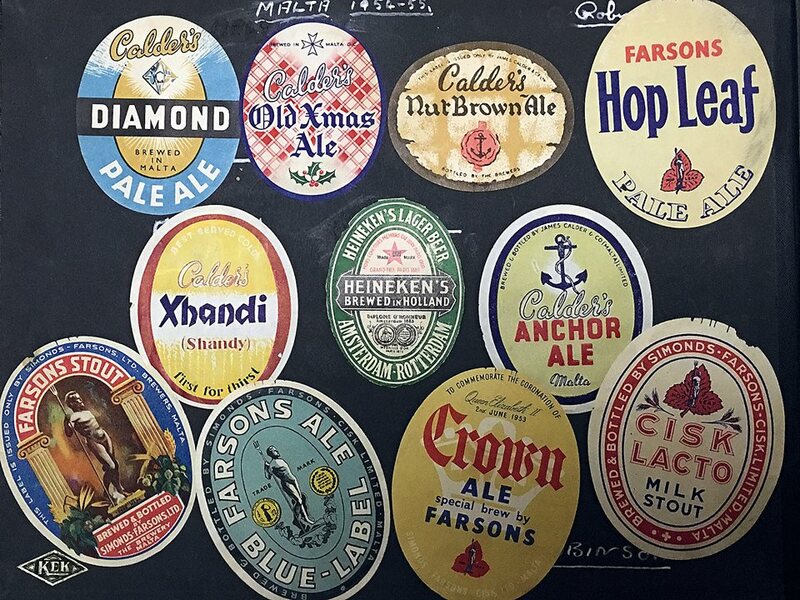 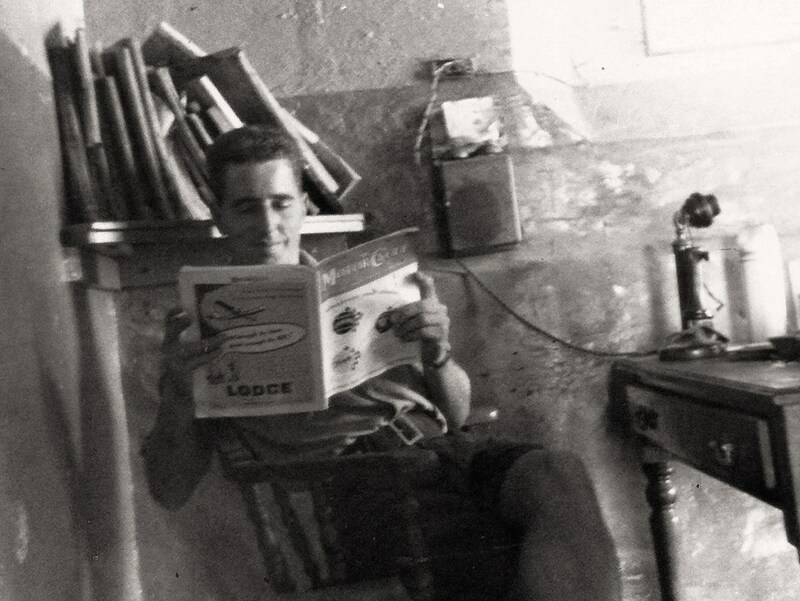 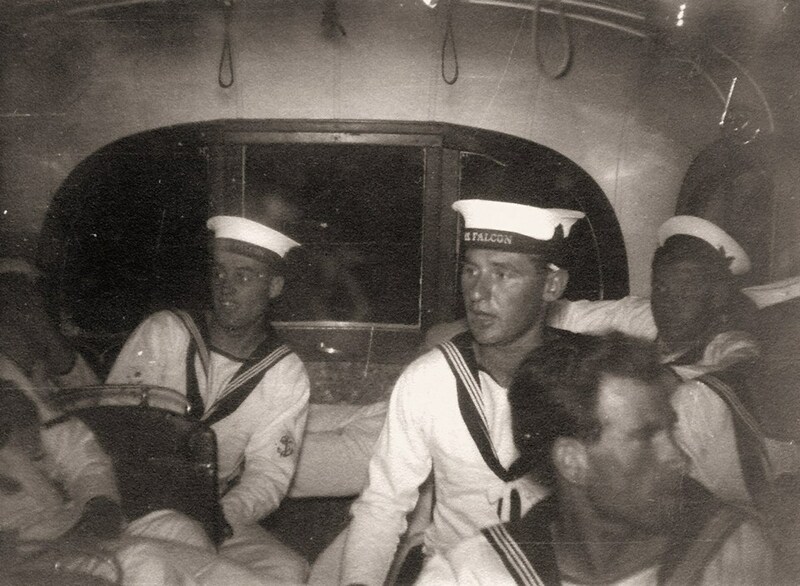 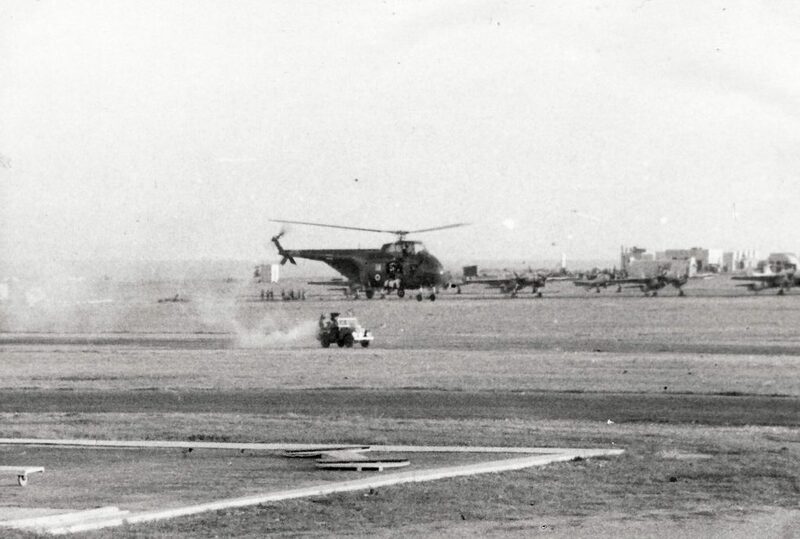 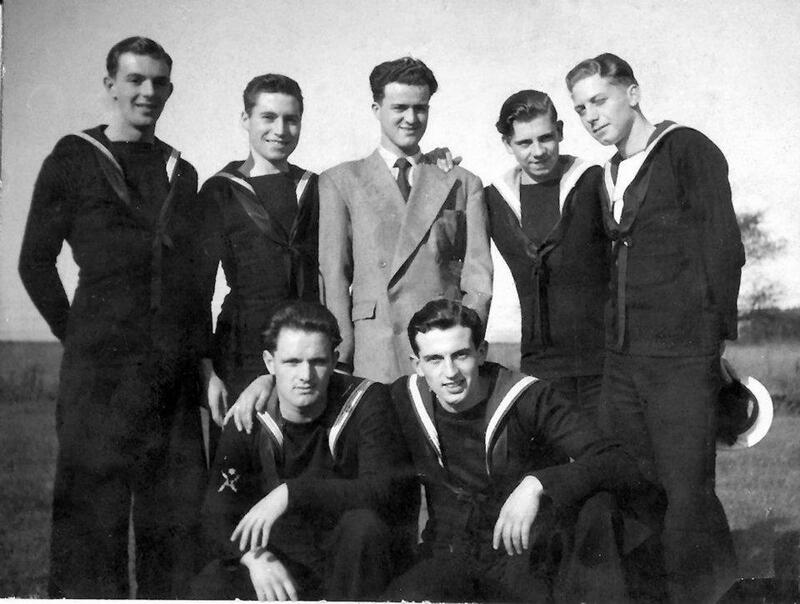 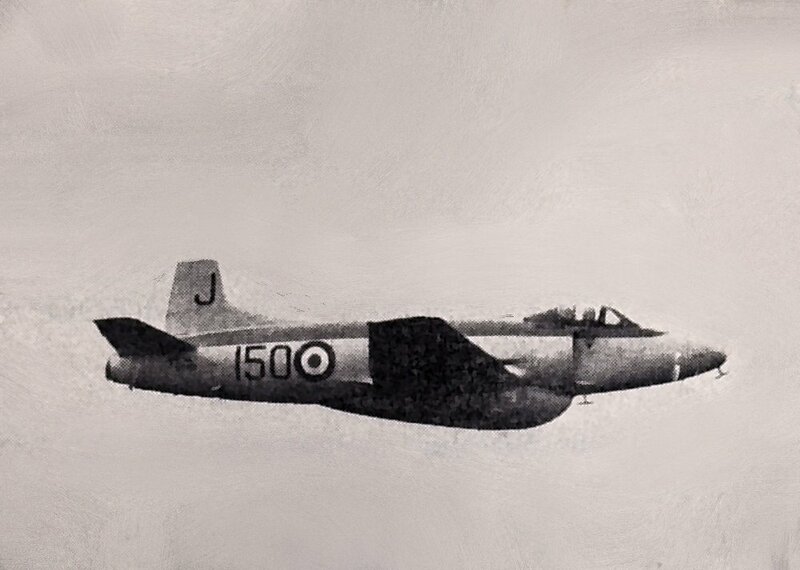 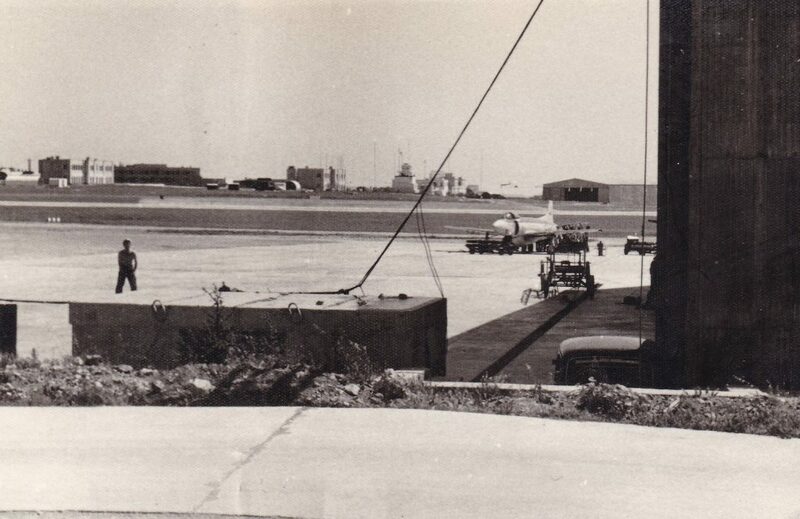 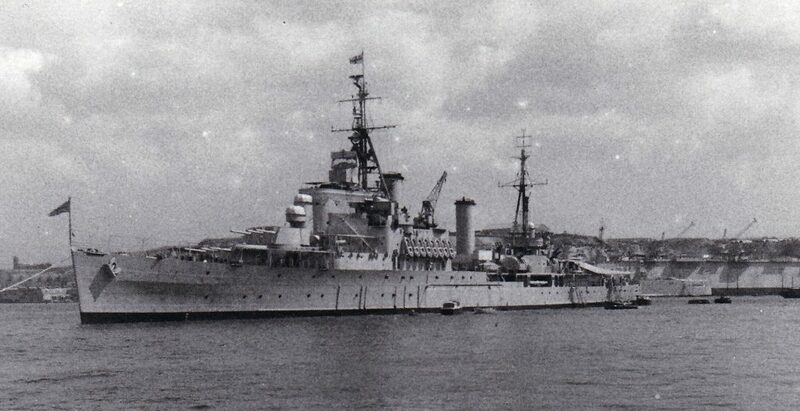 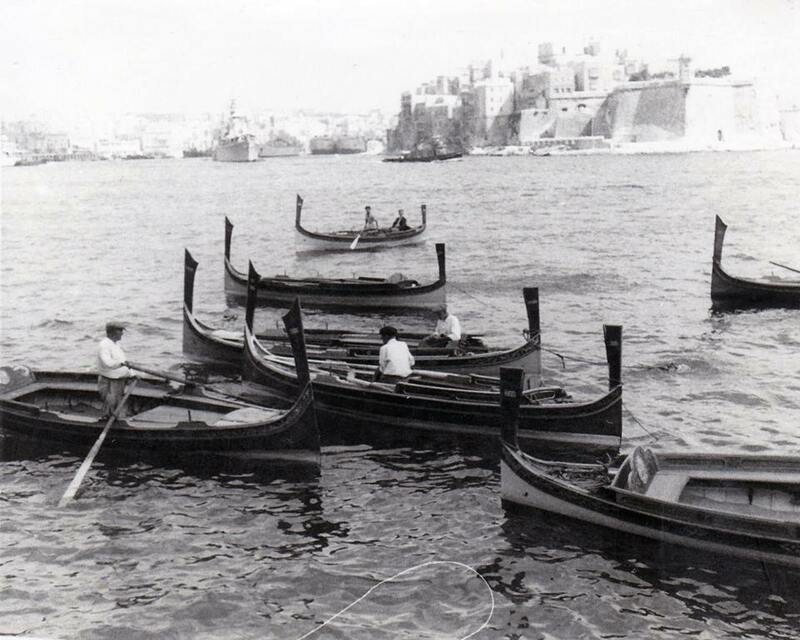 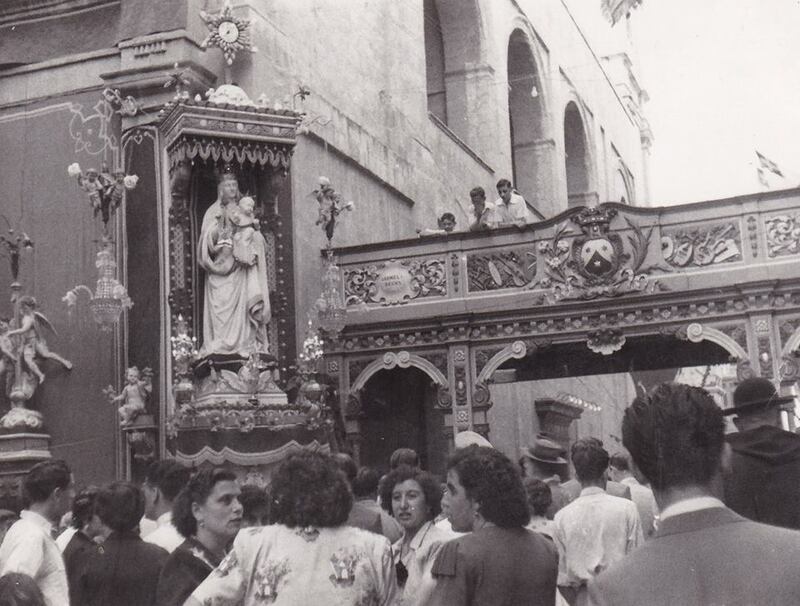 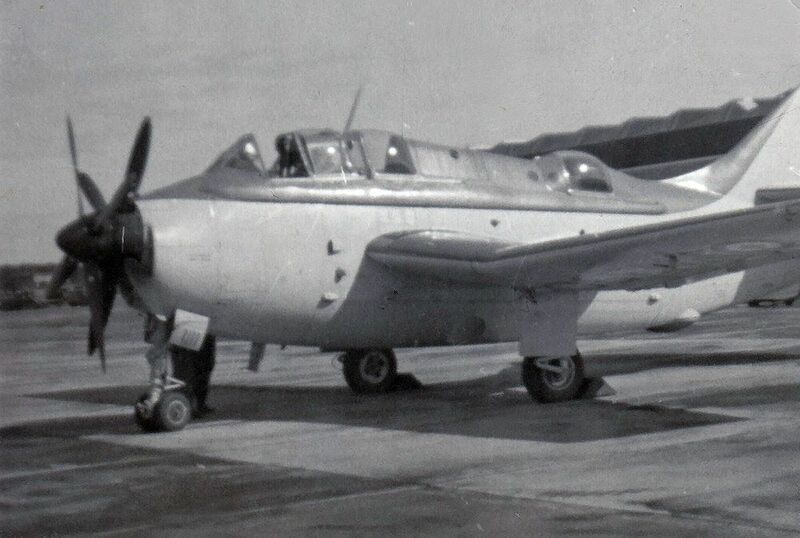 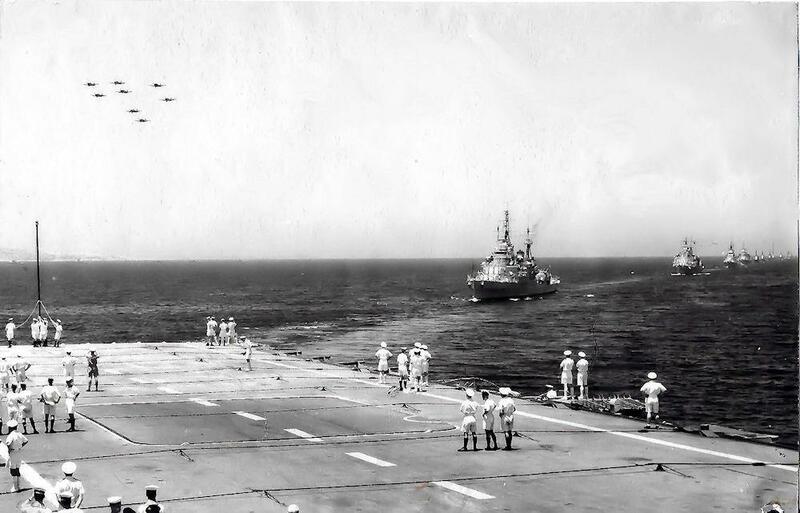 The photographs within this collection have been very kindly supplied by Adrian Robinson and are taken from Raymond Robinson’s (Adrian’s father) large collection of photographs from his time in the Royal Navy, stationed at Malta in the 1950’s. 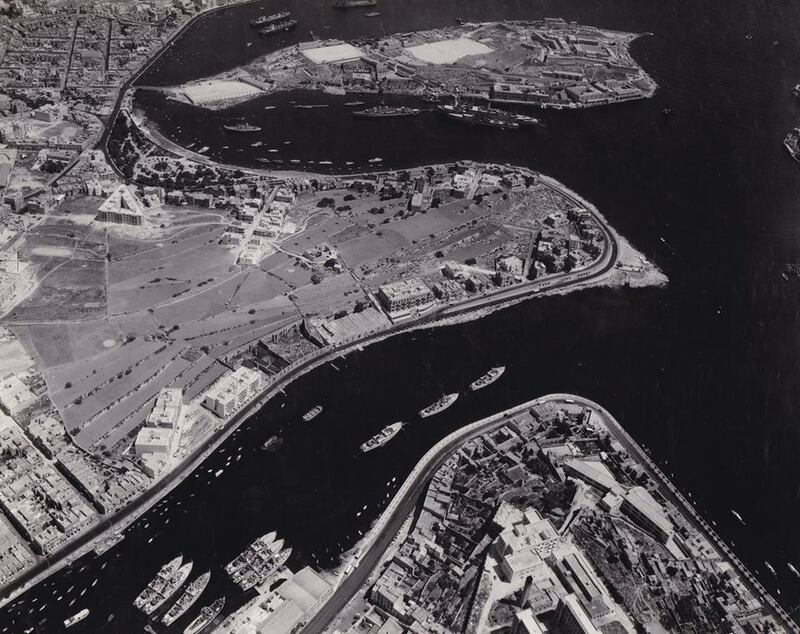 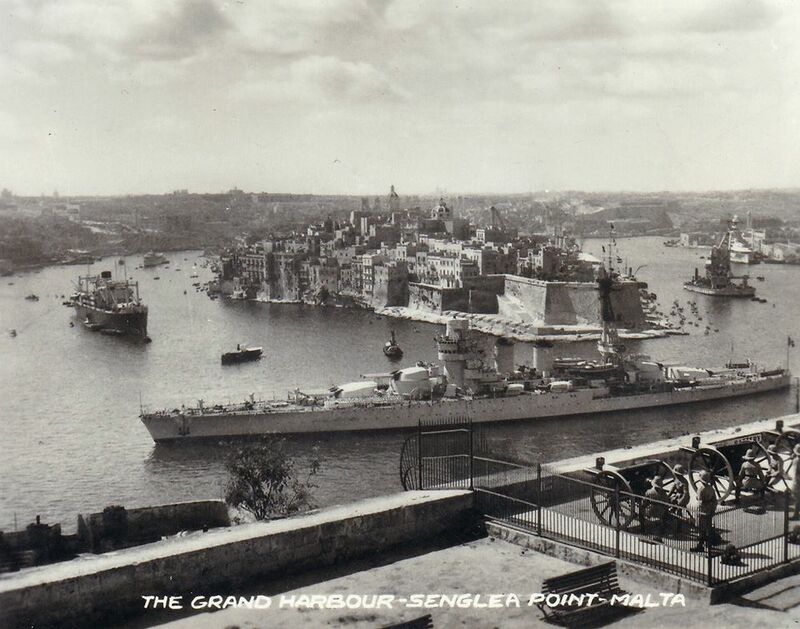 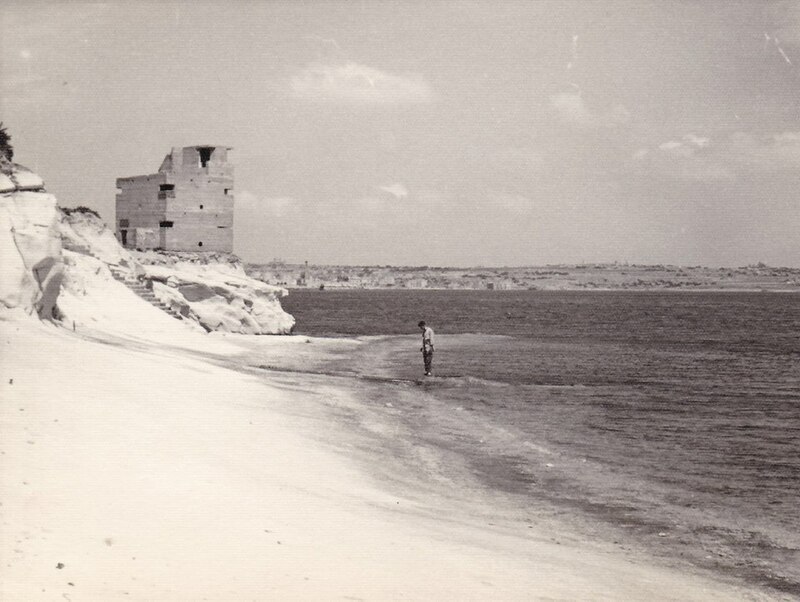 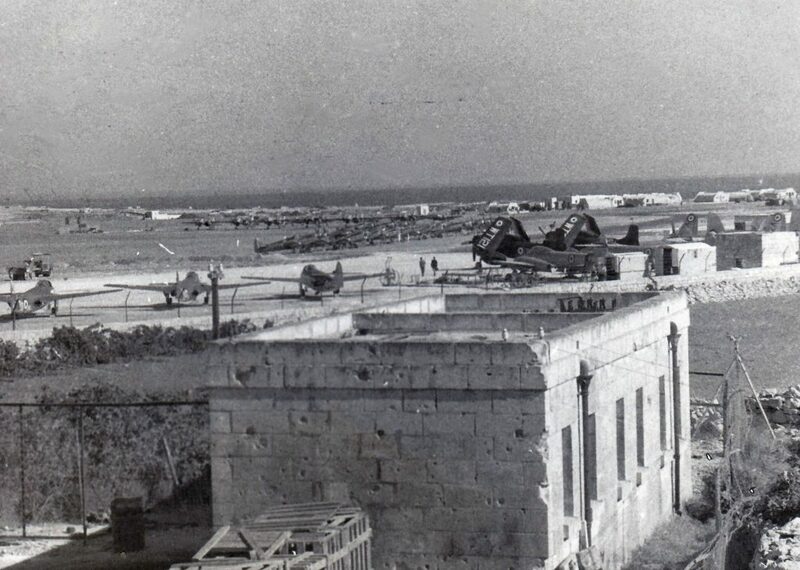 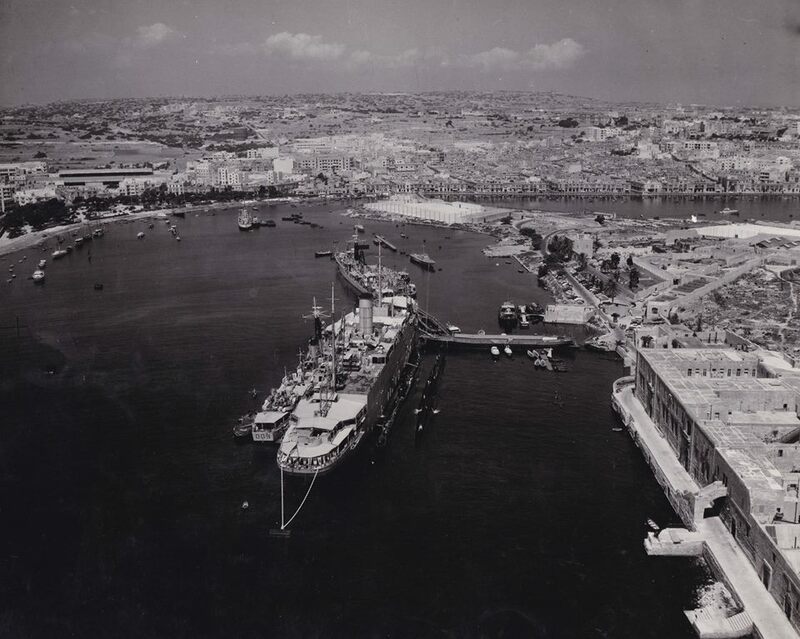 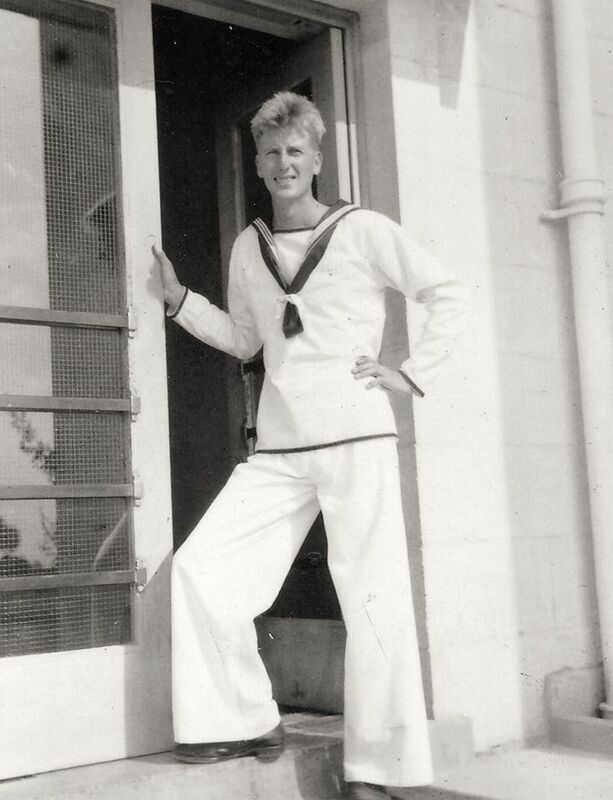 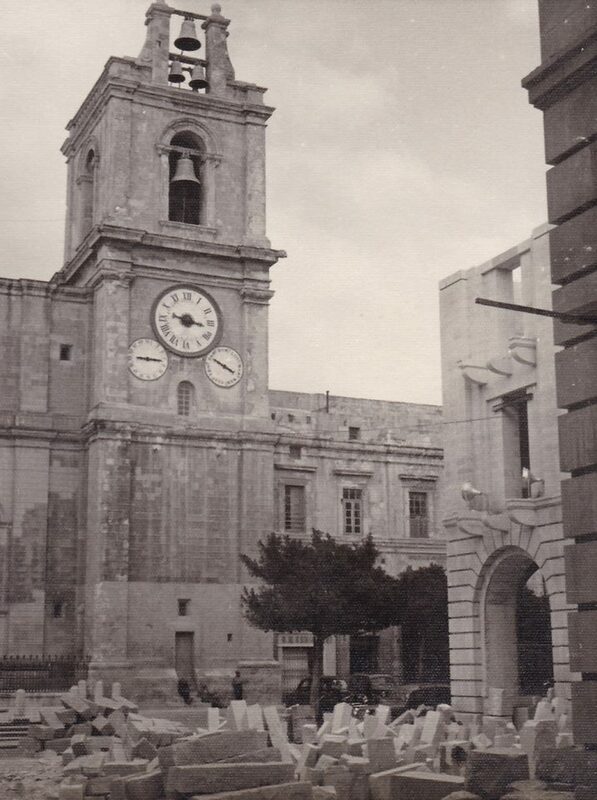 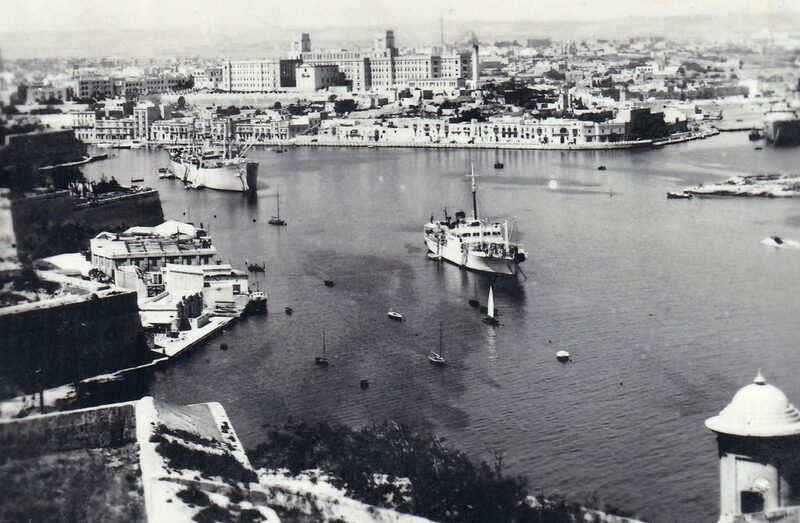 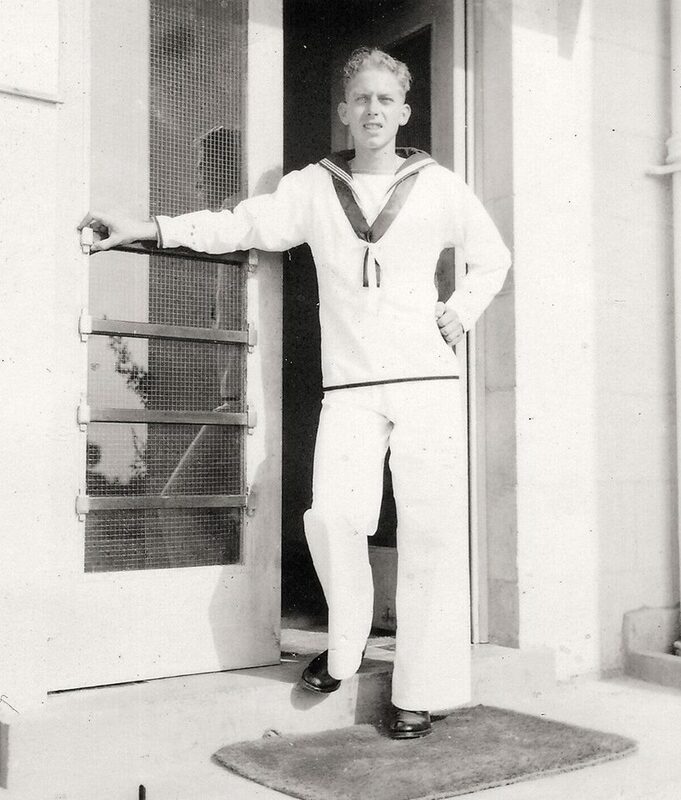 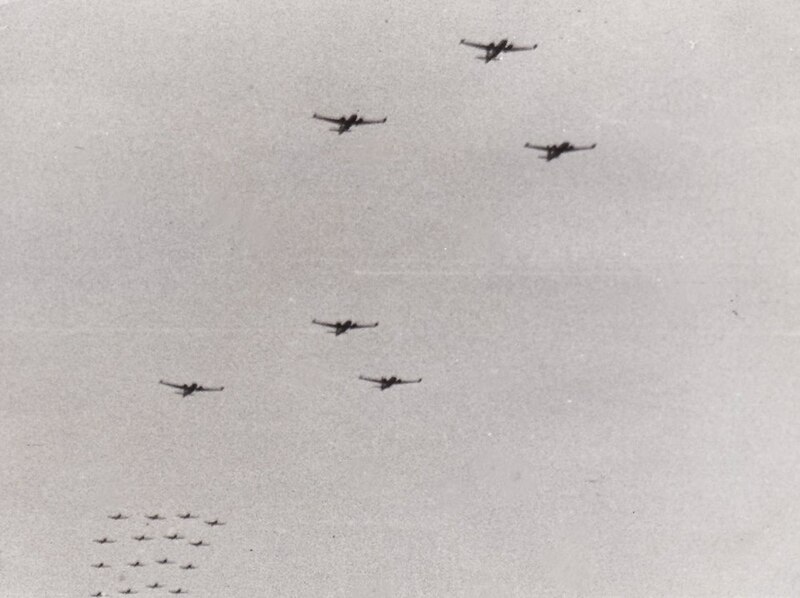 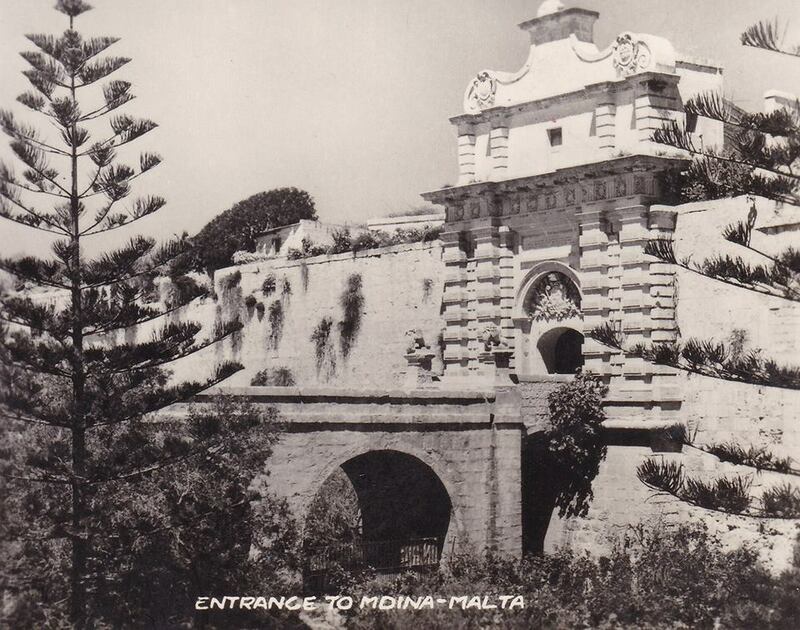 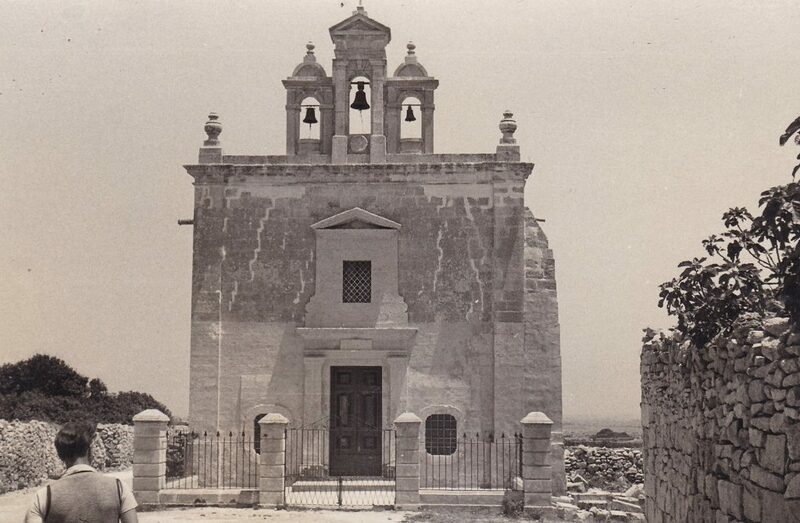 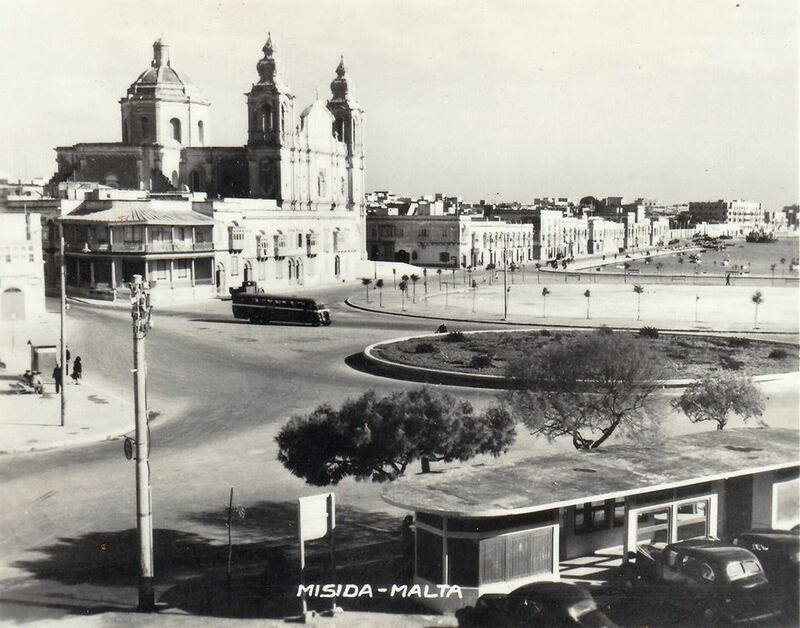 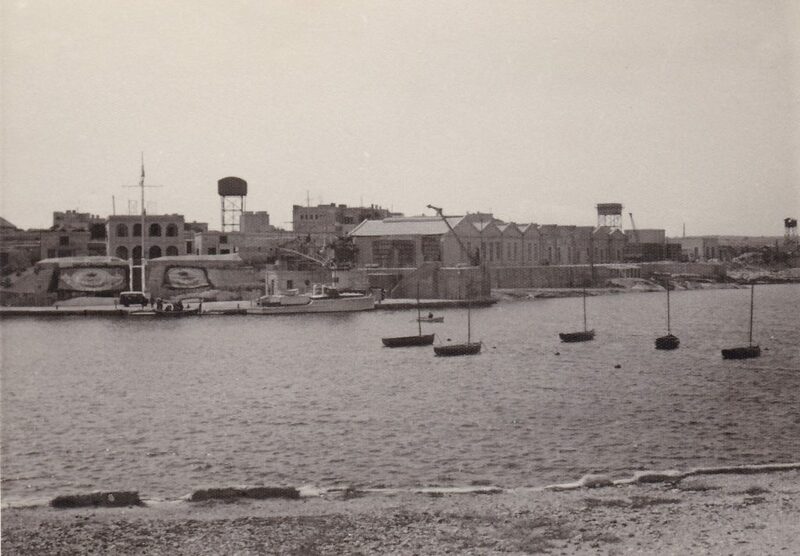 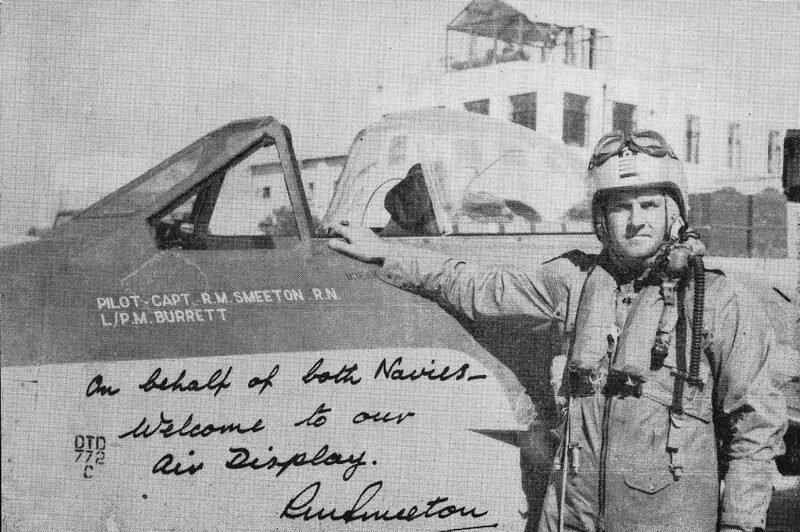 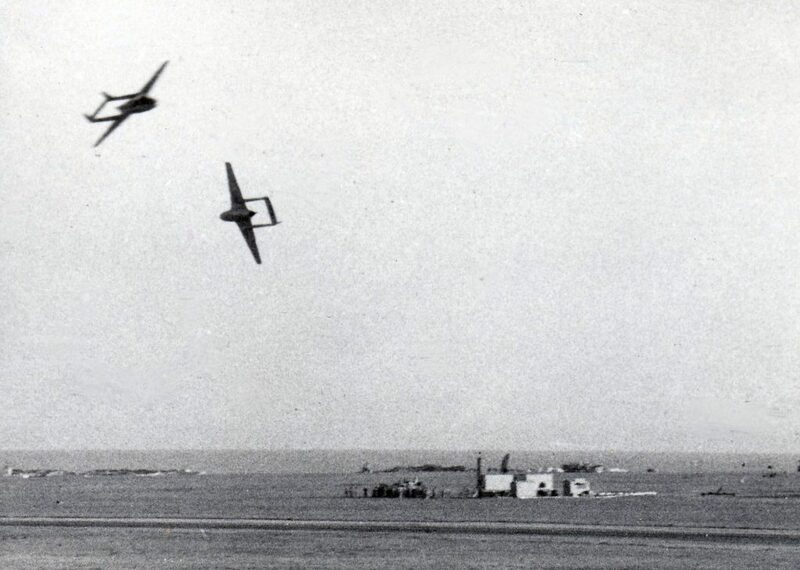 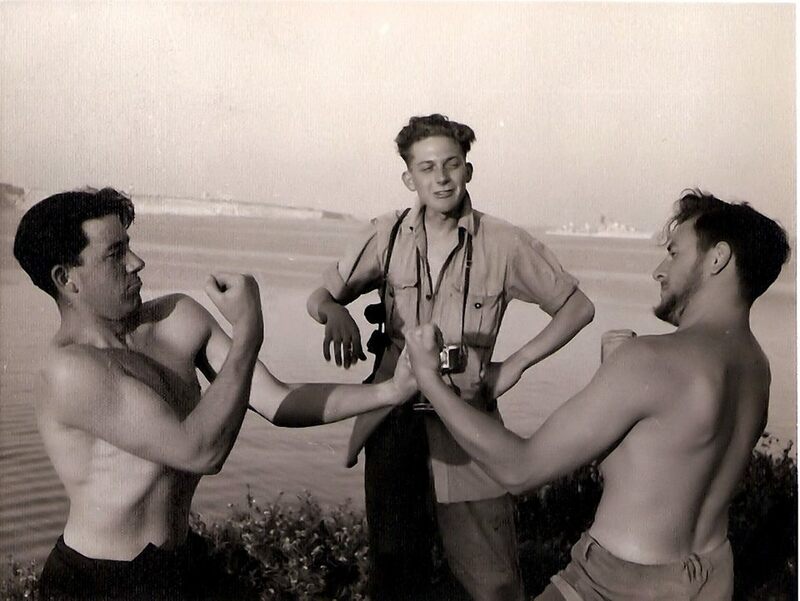 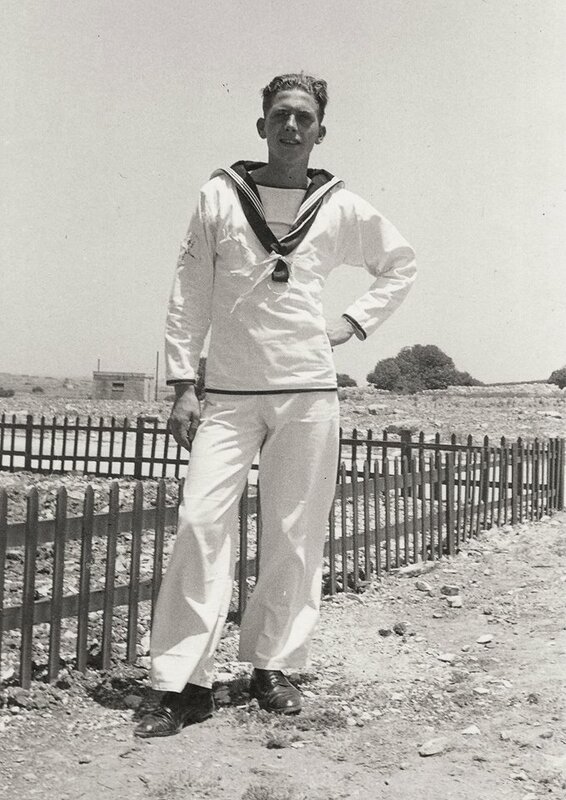 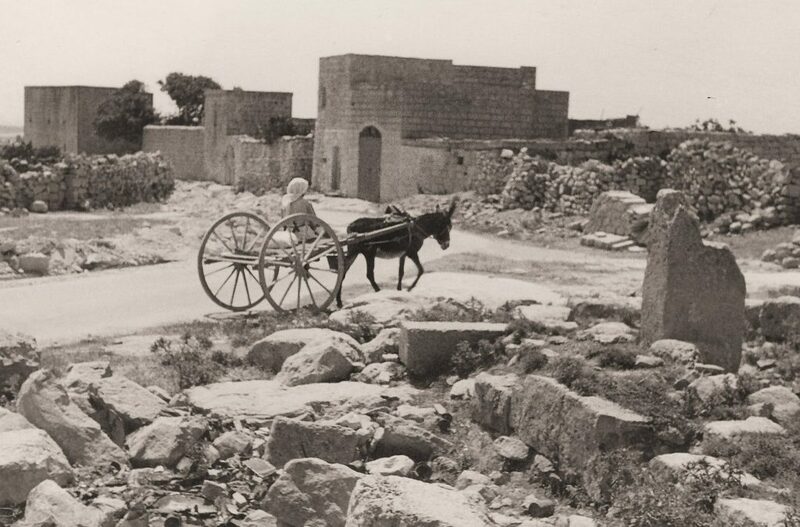 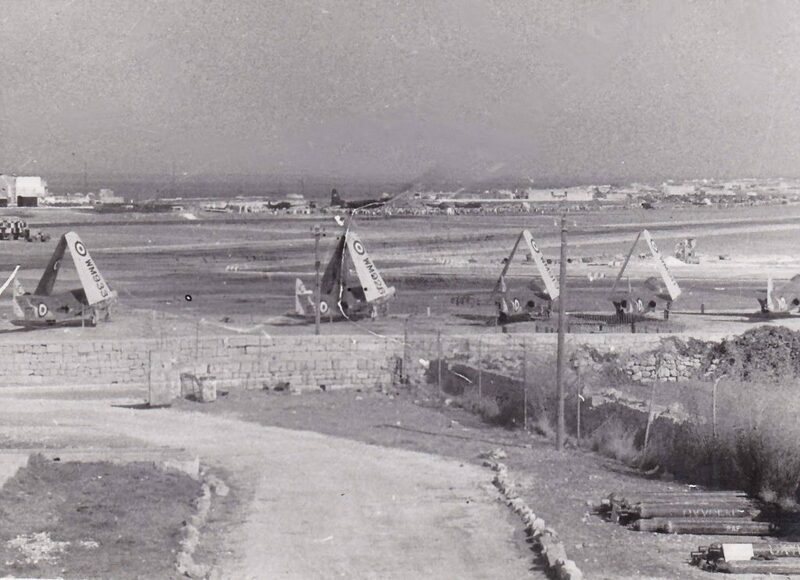 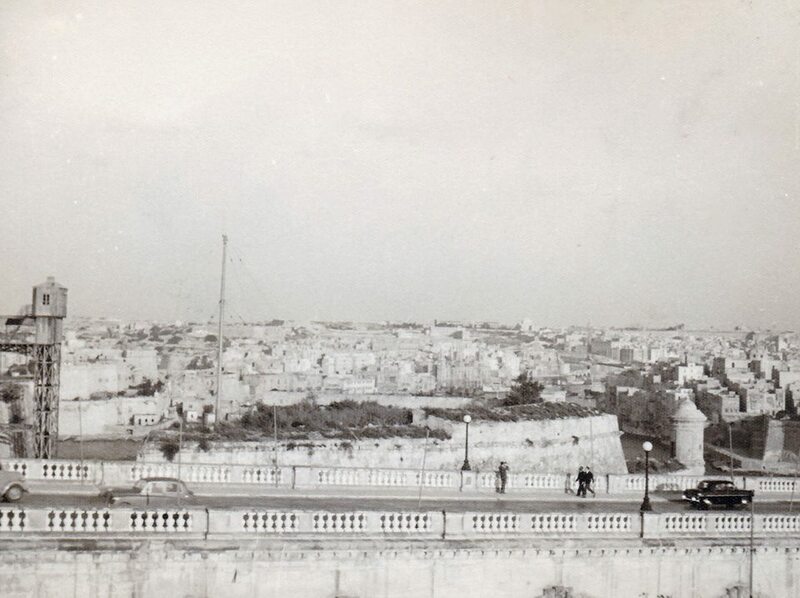 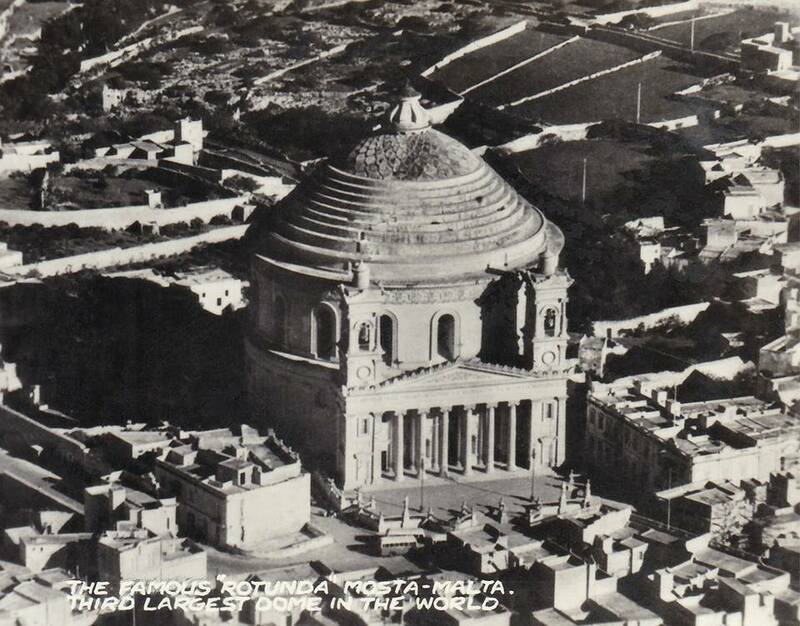 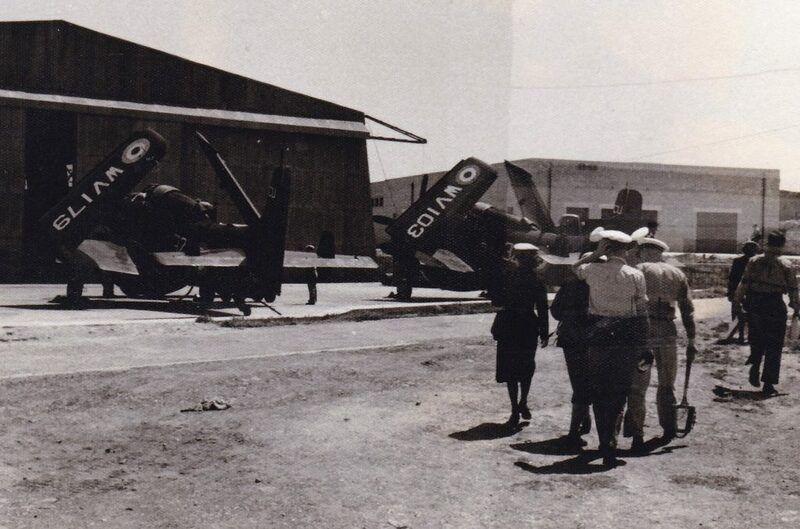 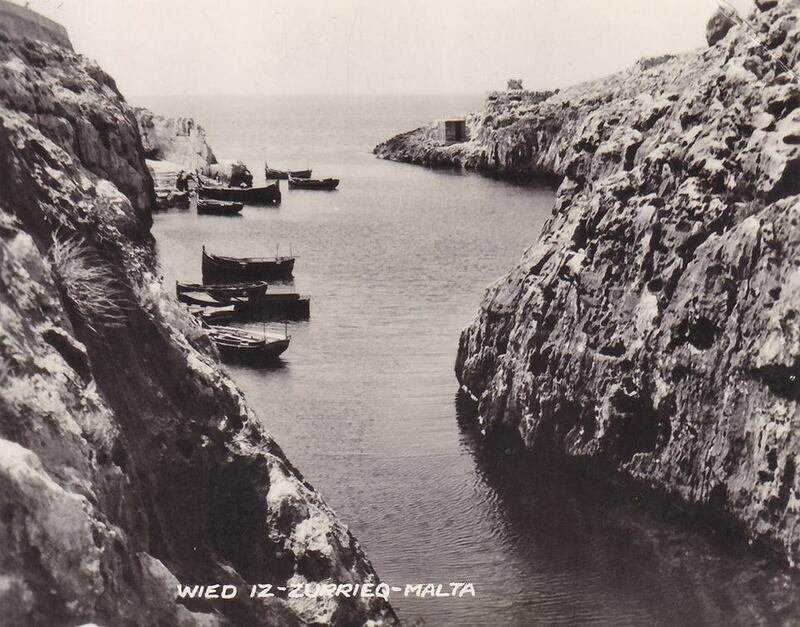 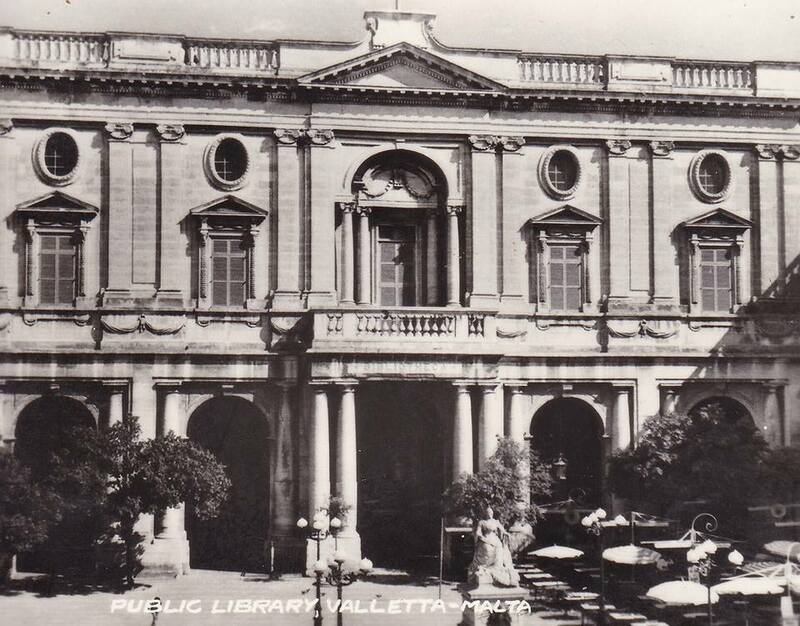 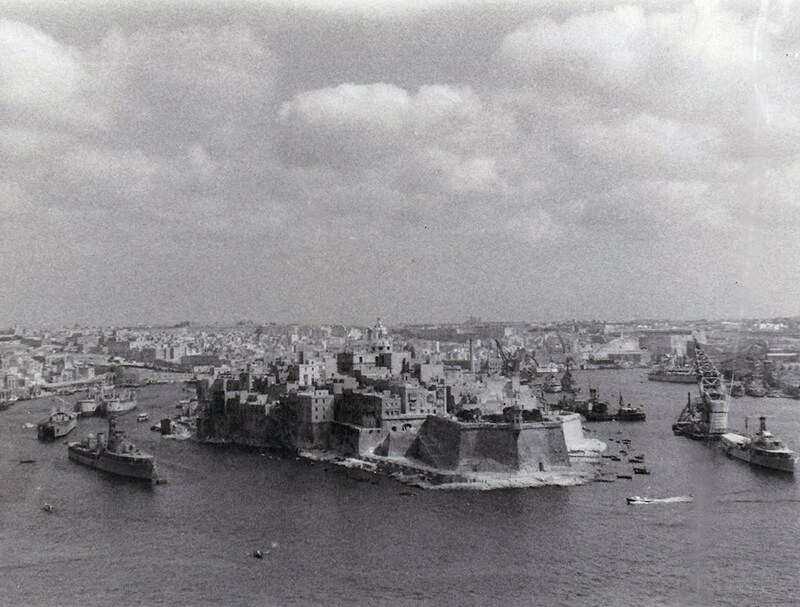 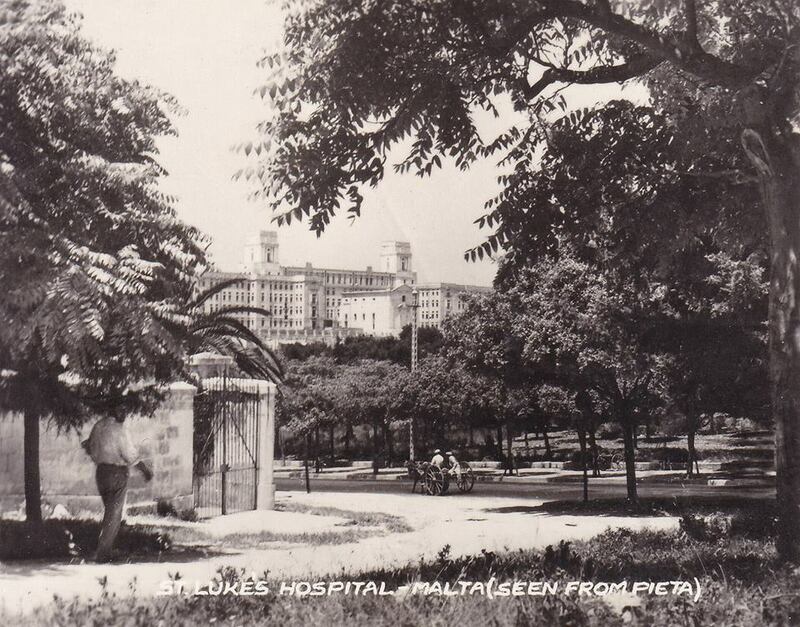 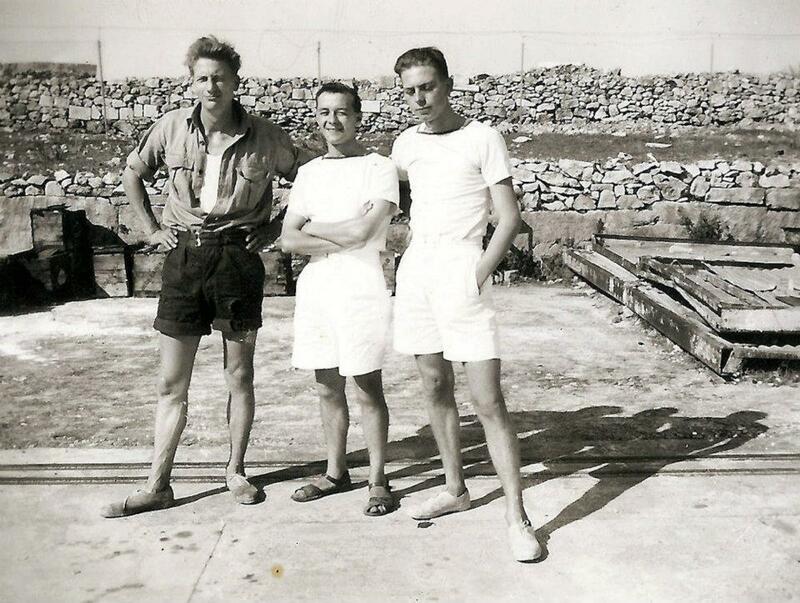 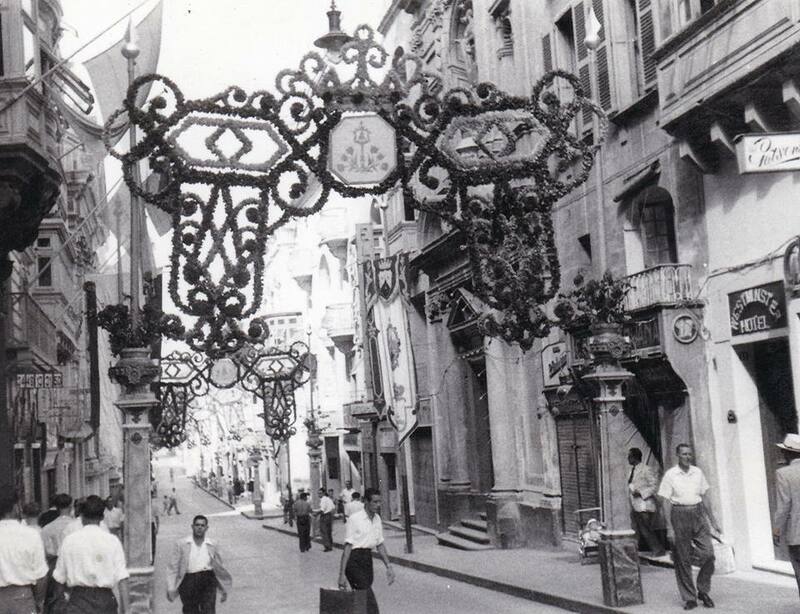 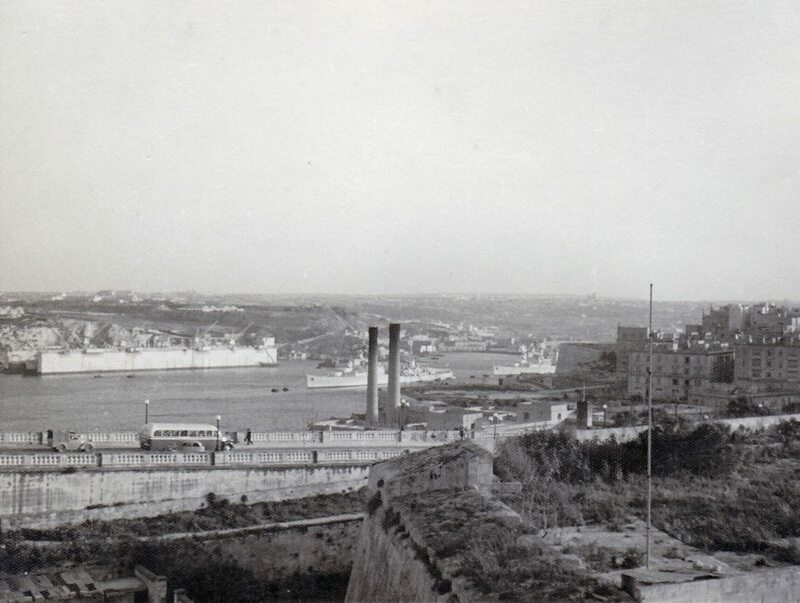 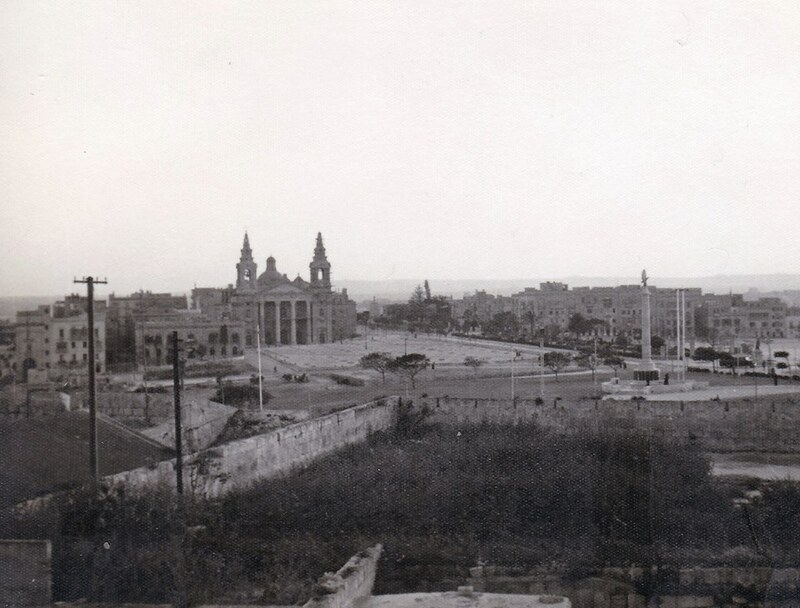 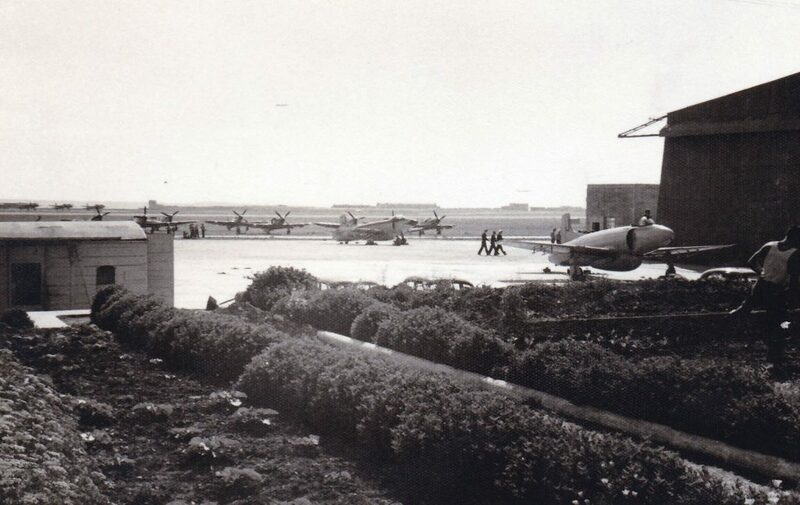 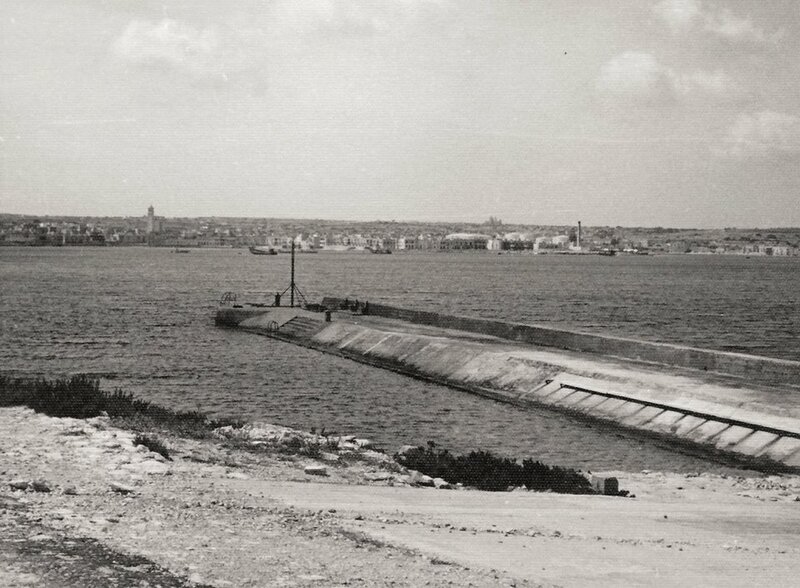 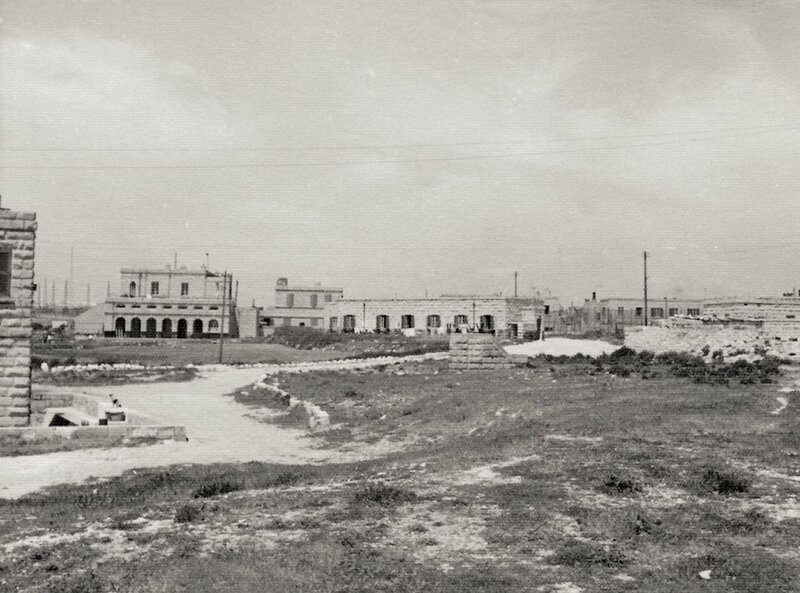 Although Raymond was a member of the ships company (Greenie), he also spent a lot of time ashore in Malta and his photographs record not only naval life around The Grand Harbour, but an air show at RAF Luqa and views of towns and villages, which have since changed considerably.